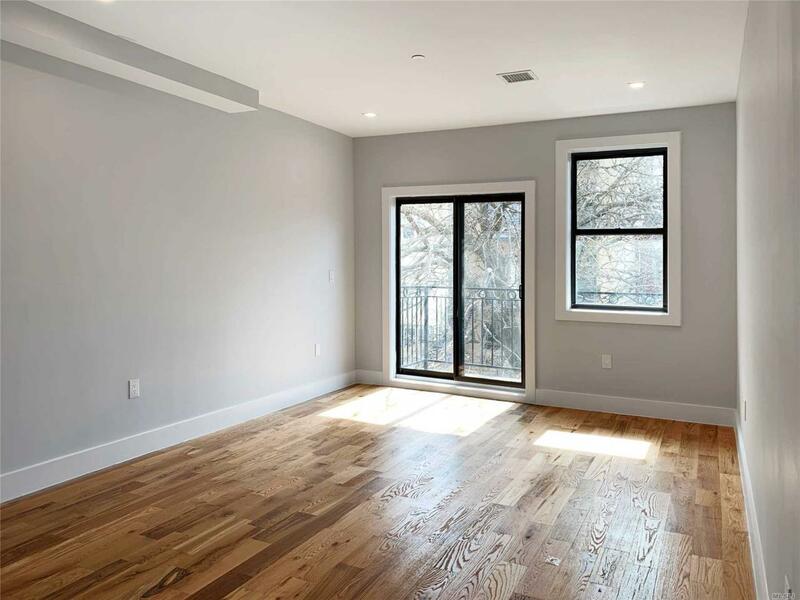 1672 Dean St. Is A New Development In Crown Heights. This Spacious 1 Bedroom, 1 Bathroom Features Hardwood Floors Throughout And Central Air. The Sun Soaked Living Room Features An Open Concept Kitchen With Stainless Steal Appliances Including A Dish Washer And Ample Storage. Washer/Dryer In Unit. The Building Offers A Common Roof Deck With Spectacular Views, And Is Near 3,4,5,A & C Trains. No Fee And One Free Month For Qualifying Tenants.